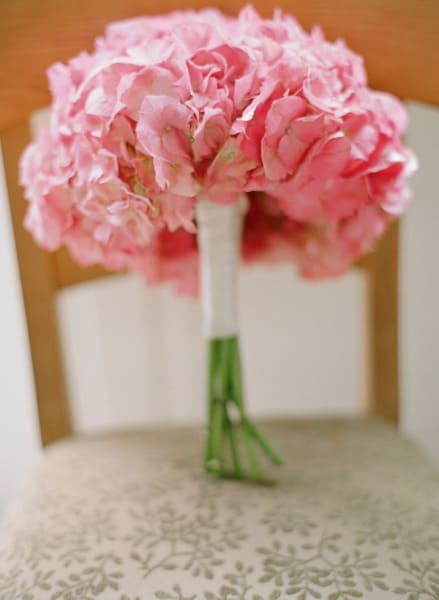 Memorable Wedding: Which Pink Wedding Flowers to Choose? Which Pink Wedding Flowers to Choose? Choosing roses, the traditional flowers of all: If everything in your wedding, including your jewelry, bridal gown and bouquet, is going to be as per the old fashioned traditions, then the roses will be best pink wedding flowers for you to carry. You should not forget that roses can be found in different shades of pink colors, ranging from hottest pinks to pale blushes. Gerbera daisies: If you are looking for brightest of pink wedding flowers, then what can be better flowers than gerbera daisies? 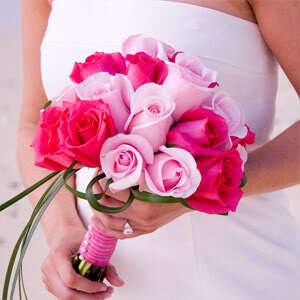 Not only in the bridal bouquet, these flowers can also be used creatively to liven up the atmosphere of the venue. They can be planted into wheat grass pots and used as centerpieces or they can be suspended in vertical rows as decoration behind the altar. This kind of decoration looks great in an outdoor wedding. Lilies: If you want a sweet but nostalgic look at your wedding, then you can choose to carry a bouquet made of dainty and rare lilies. These late spring flowers will make a lovely bouquet for a petite bride. Make sure that the florists remove the orange pollen from center of the flowers, as these may stain you wedding gown terribly. Probably, you will need to combine the pink lilies with white Asiatic lilies for the centerpieces and place scented Stargazer lilies near the food area. Tulips: If the bride is a romantic kind of person, then she will definitely like the look and feel of pink tulips as her pink wedding flowers. If you are looking for a simple look, then pale pink Dutch tulips tied with round nosegay will be a perfect bouquet for her. But if you like exuberant pink flowers, then you can combine several varieties of tulips in different shades and textures of pink, into a single fabulous bouquet. 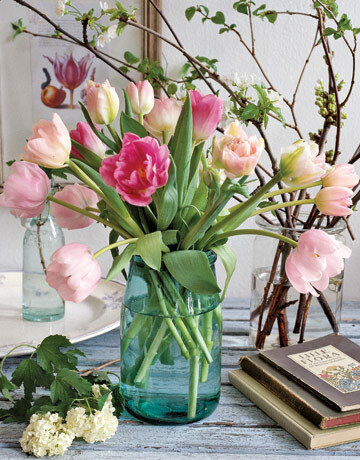 Tulips can also prove to be ideal pink wedding flowers as elegant centerpieces. Hydrangea: This is a kind of flowers that can be easily used in wedding flower arrangements ranging from casual to grand. These flowers are usually tipped with green color and look very stunning at a formal kind of wedding. Whatever your tastes, personality and preferences are, if you are a lover of pink color, then you will have no dearth of options available. Once you have decided the style and theme of your wedding party, you will be easily able to select the pink wedding flowers for your dream wedding.